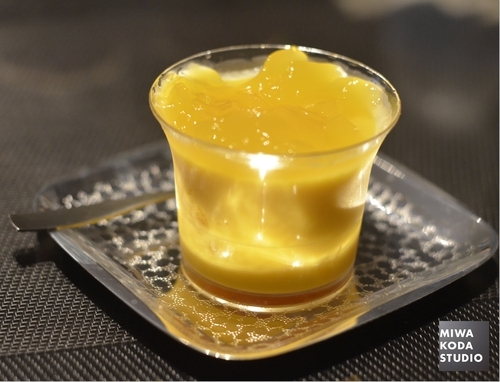 At one Day Lesson for Evening Breeze Table (Western style) (July 11, 2013), Mango pudding was eaten. On the Table Today, enjoy the passion fruit. 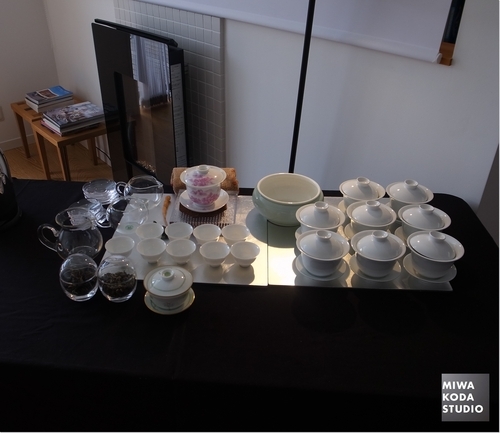 Isobe sensei of Salon de Shanti prepared two types of flower teas. She explained the background of the tea and served relaxed and tasty flower teas after lunch. Ms. Midori of Botanica whom also made Winter Japanese cakes (February 1). On the Table Today, enjoy the Japanese cake. were used dull colors, which also generates the mature image. On the Table Today, enjoy macaroons. a time, please visit there. 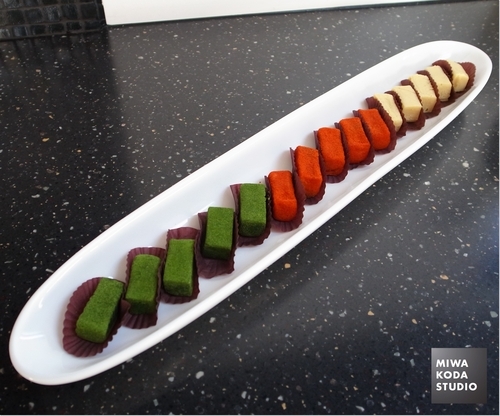 At February One Day Lesson, sweets made by Okashinohako in Kamiikedai was used Italian flag colors. These were all made by vegetables such as tomato, spinach, and white kidney bean. 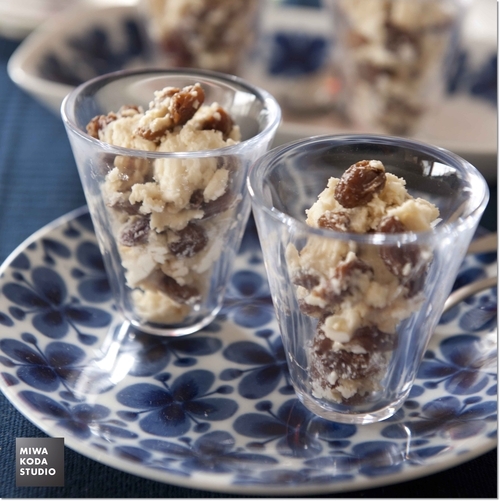 On the Table Today, enjoy the healthy Italian sweets. 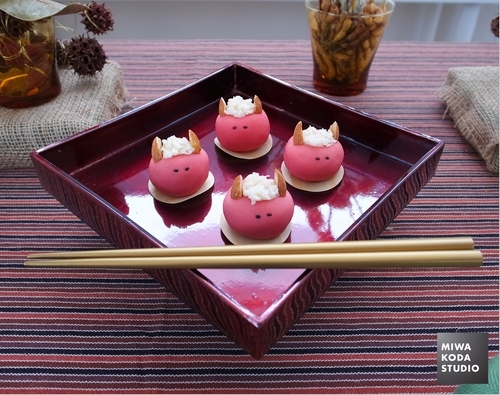 On the Table Today, enjoy the Demon Japanese Sweets made by framboisier. 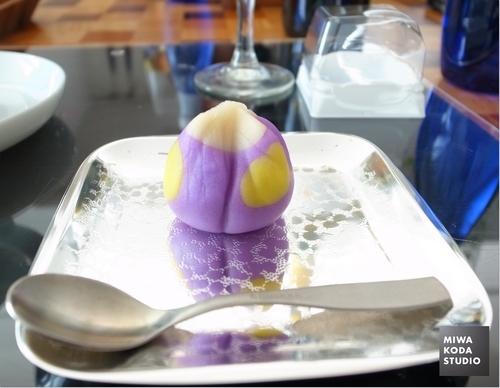 including Yuzu, orange peel, which original sweets was made by ‘Okashi no hako’. On the Table Today, enjoy the combination Japanese style and Western style. 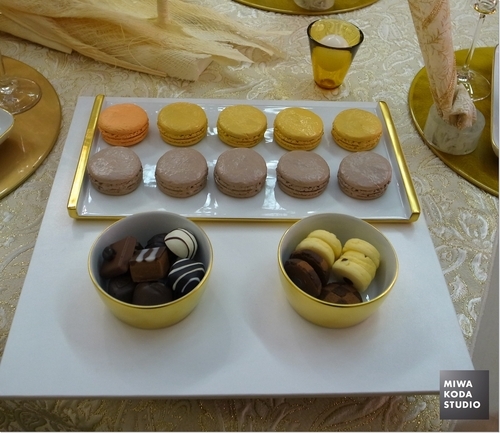 There were so many sweet cute sweets gatherings, which were for ‘Summer Table’. The taste also was very good. 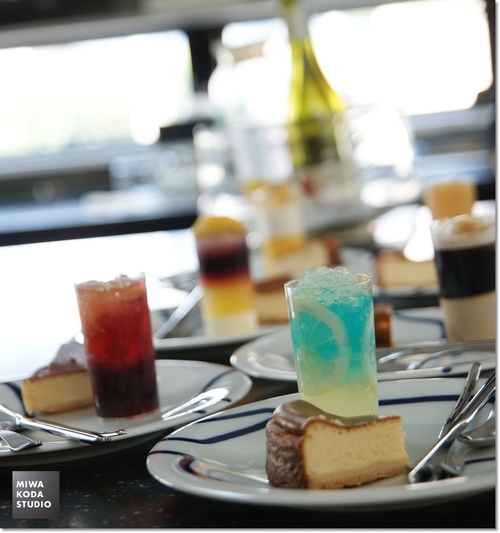 On the Table Today, enjoy summer cool sweets. rolls. Along with that, herb tea called relaxation including lemon balm and lemon was served. 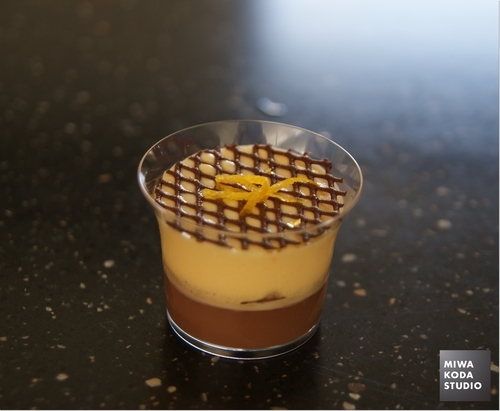 On the Table Today, serve natural sweetness. For Clear Modern Table (May 1, 2012), raisons saturated in rum was prepared, which is good with a fortified wine. 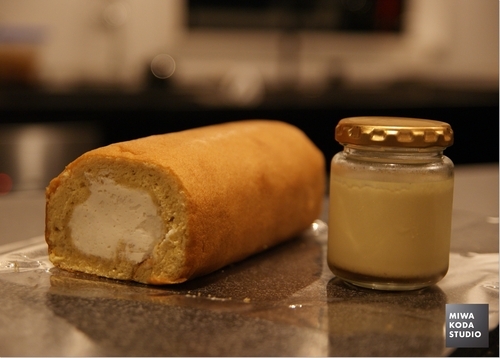 On the Table Today, enjoy sweet cheese with the fortified wine.